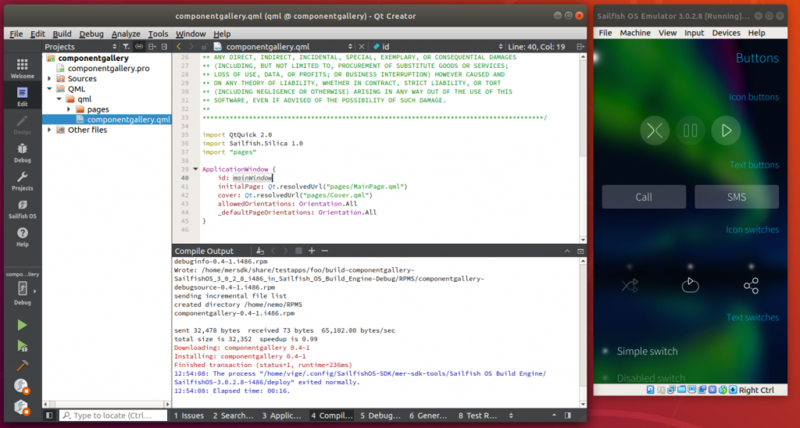 Create Sailfish applications using your platform of choice; Linux, Windows or macOS. Use it to develop for the Sailfish OS version of your choice, you can even target multiple versions at the same time. 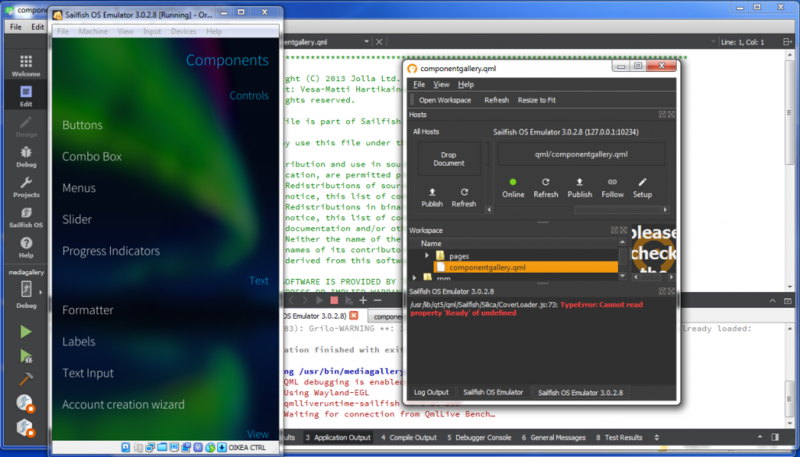 You now have the debugging tools right at your fingertips, integrated directly into the Qt Creator frontend. Test and debug your applications using the inbulit emulator, or using your own physical device. With the SDK you get the necessary tools to create localisations for your apps. QmlLive enables you to test UI changes without recompiling. There are also a lot of minor changes and bugfixes in this latest release. Please see the release notes for more information. As always, the Jolla SDK team is committed to improving the application development experience for Sailfish OS, and will continue improving and implementing new features in Sailfish SDK. Next in the pipeline will be a command line interface (CLI), making it possible to build packages without using the IDE. We will also be improving the compilation performance and fixing problems which prevent building of some of the more complicated packages. 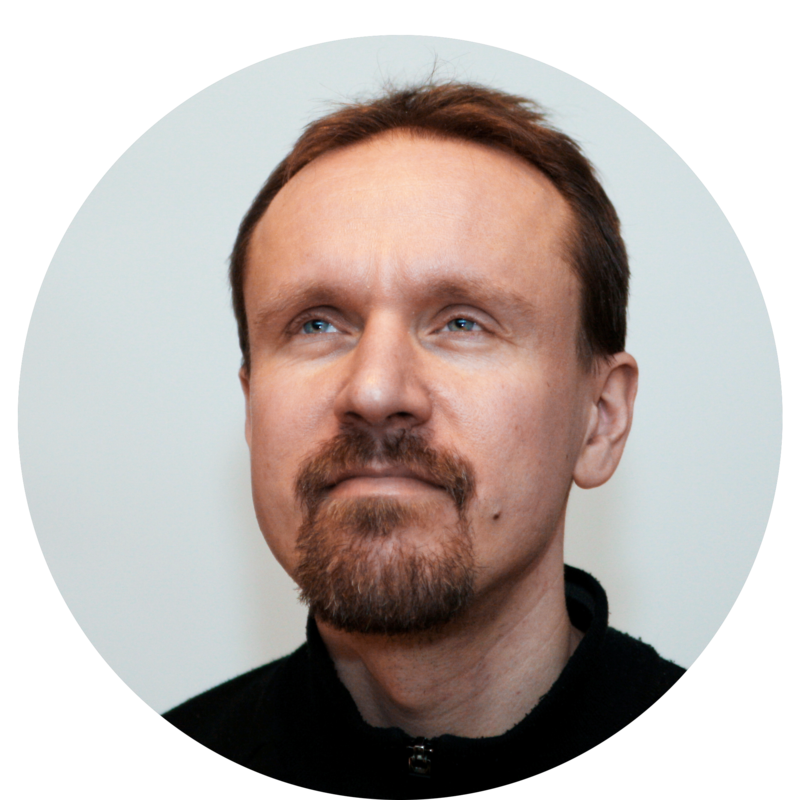 Technical Product Manager at Jolla. Compensates for gadget addiction by hiking in the wilderness. Testing soon coming from older Harmattan QT Creator. This is a great addition, I will update my SDK right away!